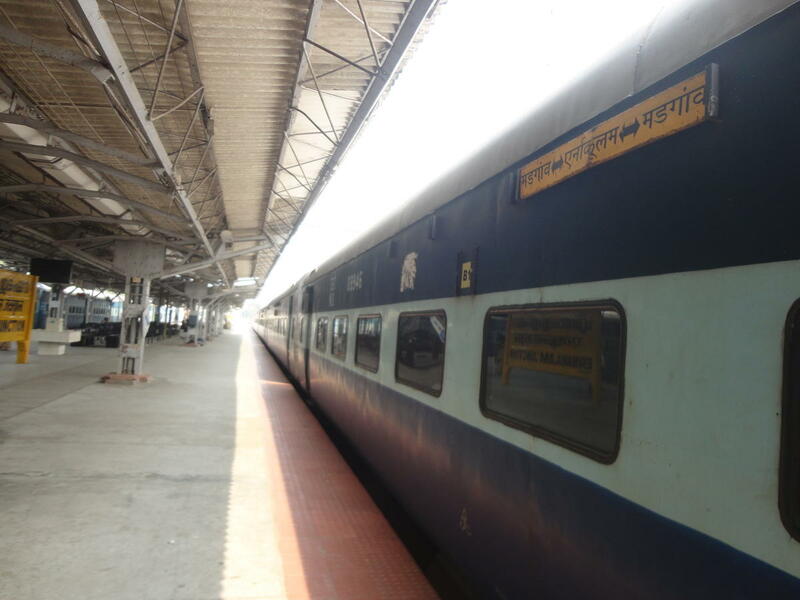 10215/Madgaon Ernakulam Wkly SF Exp. will remain cancelled on 17th Feb. 2018 ex-MAO. This is the Shortest Route between Madgaon Jn and Ernakulam Jn.